When he came to Bury Place and saw the Deities, he was always very encouraging. He used to say things like "Krishna is very happy here, thank you very much," and just nod and smile, just a little something that actually kept us going. One time when he came, he was saying that "When the Deities are beautifully decorated, your heart becomes beautifully decorated. 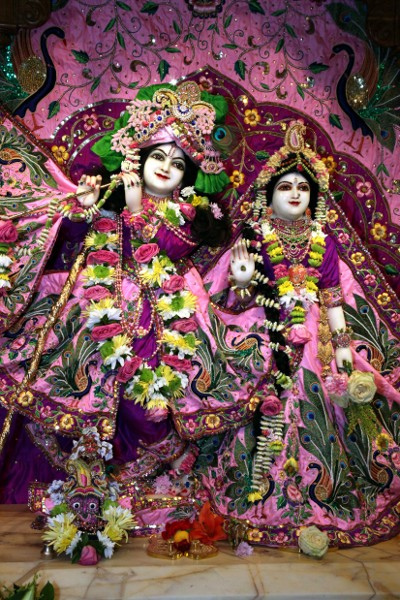 And when your heart is beautifully decorated, then very soon you will see Krishna."